Clarity about outcomes is essential for any purposeful activity. Outcomes do not exist in isolation they are part of an overall plan. Nor are they mysterious and technical. They simply mean ‘clearly stated results for the people and organisations who are supposed to benefit’. 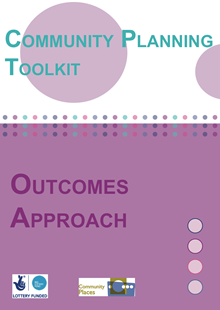 Download the full Outcomes Approach section of the Toolkit. 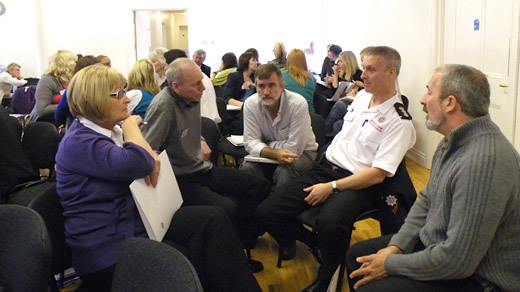 Gabriel discusses the importance of spending time at the beginning of a process to agree clear outcomes.